Andrew Macintosh is Executive Director at Control Risks’ South Asia practice, based in Mumbai. He is responsible for overseeing Control Risks’ Compliance, Forensics and Intelligence practice in South Asia, as well as coordinating activities with the company’s other practice areas in the region. He has particular expertise in leading internal and independent investigations for companies subject to investigation by authorities across multiple jurisdictions, and leads on large, complex investigations involving technology and cyber-security issues. Leading an investigative team on a major corruption investigation in North Asia. This involved being embedded with the client for six months and leading all investigative and document collection activities, and reporting to several legal counsels and government agencies in China and the US. Leading an internal investigation on behalf of a multinational pharmaceutical company that involved the collection of relevant information, coordination of e-discovery activities and production of documents to regulatory authorities. Reviewing management process failures for a multinational manufacturing business. This included leading on digital forensics, discreet enquiries, public record research, interviews and security operations. 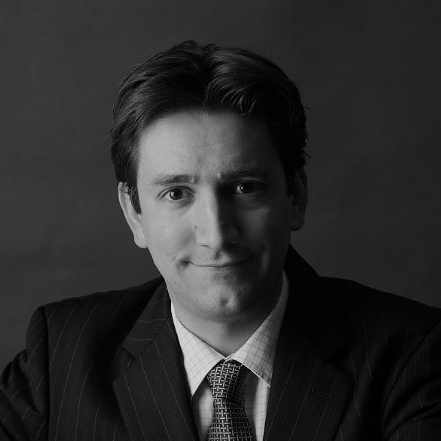 Andrew previously led Control Risks’ Asia Pacific technology practice, based in Shanghai. Prior to that he headed the fraud and forensics practice for Greater China and North Asia, and worked in Control Risks’ Australia Pacific practice, based in Sydney. In these roles, he focused on the delivery of complex investigative, integrity due diligence, business intelligence, litigation support and problem-solving projects for clients around the world. Before joining Control Risks, Andrew was an intelligence analyst, and then a senior technical officer for the New South Wales Crime Commission. He holds bachelor’s degree in politics and international relations and a master’s in international relations from the Macquarie University, Australia.